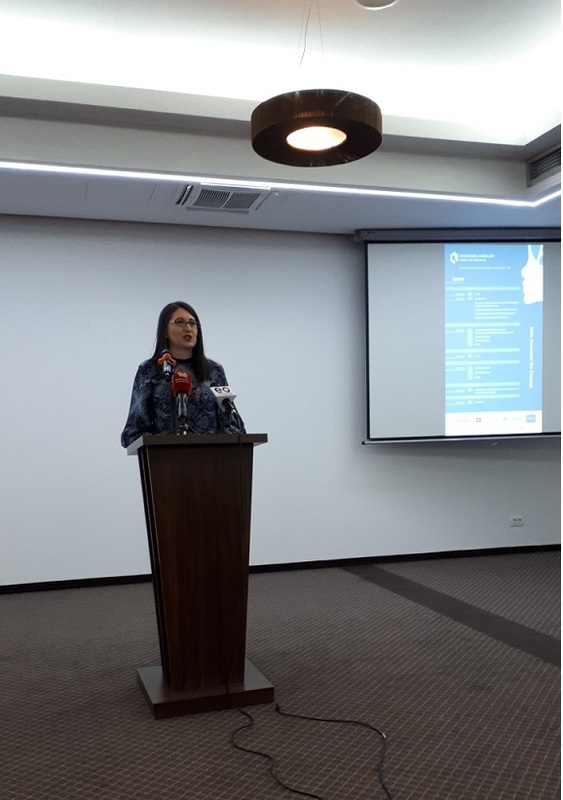 The Agency for Gender Equality has marked March 8th - International Women's Day with the launch of the Report on the Implementation of the Kosovo Program on Gender Equality 2008-2013 and the presentation of the results from the research on "Women in Media" 2014-2015. 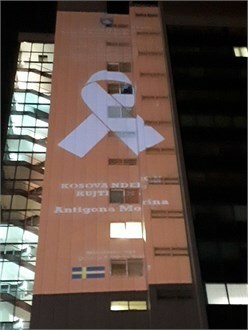 The ceremony was attended by the Prime Minister of the Republic of Kosovo, Isa Mustafa, Swedish Ambassador in Kosovo, Henrik Nilsson, Minister for European Integration, Mimoza Ahmetaj, Deputy Minister for Economic Development, Besa Zogaj Gashi, and Deputy Minister of European Integration, Anila Statovci. The Chief Executive of the Agency for Gender Equality, Edi Gusia, started the ceremony by highlighting the importance of the International Women's Day while expressing the readiness and commitment of the Agency, as well as the Government, in fulfilling their legal obligations. "We have identified the challenges that hinder us in the path of achieving gender equality and the results that encourage us for new initiatives, sustainable policies, and inter-institutional cooperation," said Gusia. Prime Minister Isa Mustafa, also took to word drawing on the historic journey of women towards gender equality. Starting 116 years ago with the Women’s March, Prime Minister Mustafa emphasized the involvement and determination of Kosovar who for centuries have fought for their rights. With regards to the two documents presented in this ceremony, the Kosovo Program on Gender Equality Evaluation Report 2008-2013, as well as the "Women in Media" research report of 2014-2015, Prime Minister Mustafa highlighted the encouraging facts offered in these documents. The Prime Minister also announced that all measures towards drafting the new Kosovo Program on Gender Equality have been set. 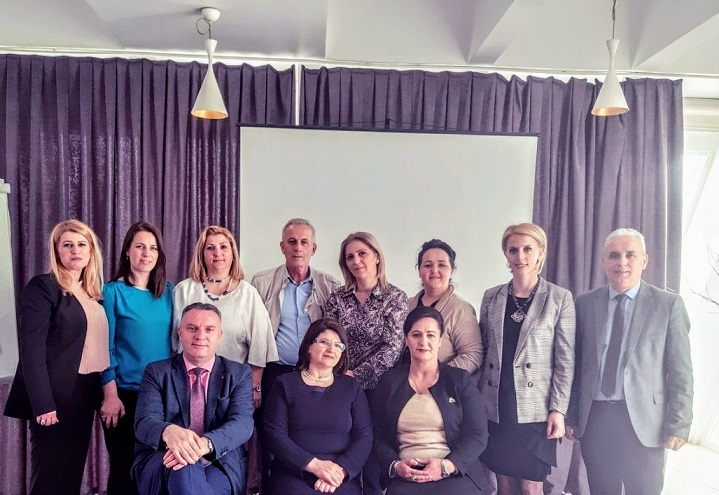 "With this program, we strive to reflect the needs and demands of the Kosovar society as a European society, which prioritizes the advancement of women and girls in Kosovo. Fulfilling the dreams and ambitions of these women and girls will eventually be the building block of our journey towards sustainable development and thus will help us create new values which foster equality and allow for equal opportunities to exist. The strengthening of the dignity of our women and ensuring a haven for them in our society will allow for prosperity and long-term peace. I am very confident that with your commitment, but also with the commitment of the women who are not here with us today, we will be able to build a prosperous society, a society which will make our children, our children’s children and all the following generations immensely proud" said Prime Minister Mustafa. 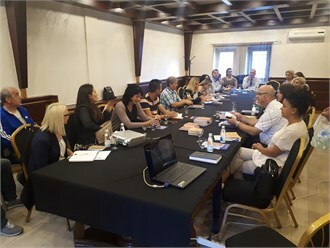 The Swedish Ambassador, Henrik Nilsson, also expressed his satisfaction with the joint work that is being done with the Government of Kosovo towards improving gender equality. "Fulfilling the rights of women and girls is not only an obligation in line with international engagement, but also a prerequisite for achieving our development goals, democracy, peace and security. We want to empower women's participation in decision-making regardless of where they live. In this way, the sustainability of our societies increases, "said the ambassador. Minister of European Integration, Mimoza Ahmetaj, praised the progress achieved, but stressed that work still needs to be done. "It should be noted that gender equality cannot be achieved solely through legal measures. Investment in education is crucial in that respect. Gender equality awareness should start at school level, only then will it become increasingly easier to apply gender equality across the system, "said Minister Ahmetaj. The Kosovo Program on Gender Equality Evaluation Report 2008-2013 was presented by Ardiana Gashi from the consortium NIRAS/SIDA. “This program aims to acknowledge women's rights, to allow women the opportunity to contribute in society, but on the other hand to collect the results from their work. 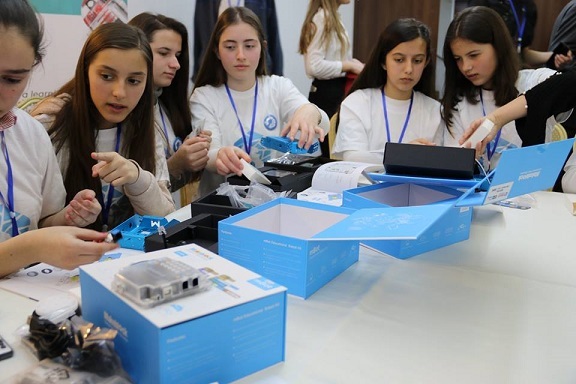 This program also aims at increasing women's access to quality education, improve women's health, enable women's empowerment, improve labor market indicators, improve the economic situation of women and girls in Kosovo, as well as ensure equal participation of women in decision-making positions,” she said. Meanwhile, Arber Kuci of S&D Consulting, presented the findings and recommendations of the research "Women in Media 2014-2015".